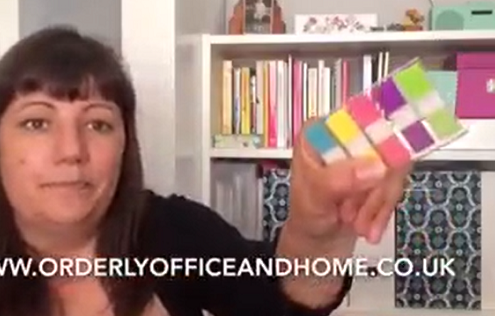 https://www.orderlyofficeandhome.co.uk/wp-content/uploads/2016/06/What-keeps-ME-organised.png 316 560 Amanda Manson https://www.orderlyofficeandhome.co.uk/wp-content/uploads/2015/04/orderlylogo1-300x119.png Amanda Manson2016-06-06 18:40:522017-08-01 19:15:41What keeps ME organised? 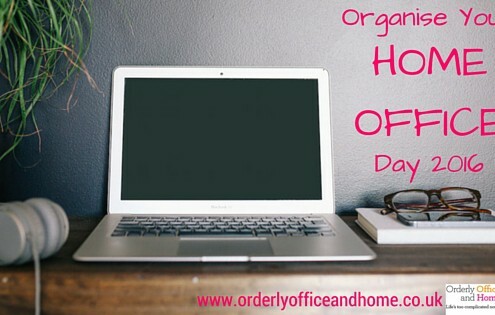 https://www.orderlyofficeandhome.co.uk/wp-content/uploads/2015/08/Get-organised-for-September.jpg 315 560 Amanda Manson https://www.orderlyofficeandhome.co.uk/wp-content/uploads/2015/04/orderlylogo1-300x119.png Amanda Manson2015-08-31 08:00:442015-08-29 15:40:29Having trouble getting started? 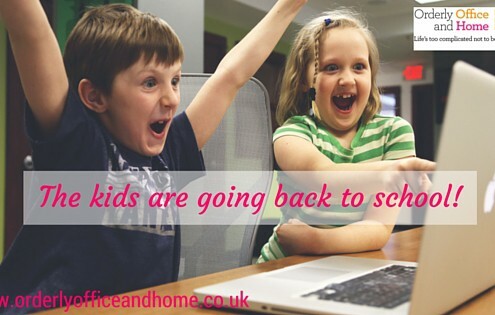 Overwhelmed over the summer holidays? https://www.orderlyofficeandhome.co.uk/wp-content/uploads/2015/04/orderlylogo1-300x119.png 0 0 Amanda Manson https://www.orderlyofficeandhome.co.uk/wp-content/uploads/2015/04/orderlylogo1-300x119.png Amanda Manson2014-08-31 21:00:312015-04-29 18:04:06Overwhelmed over the summer holidays? Use the colours of the World Cup to get organised! 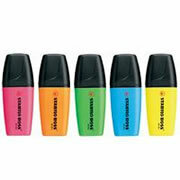 https://www.orderlyofficeandhome.co.uk/wp-content/uploads/2014/07/highlighters-office-supermarket.jpg 180 180 Amanda Manson https://www.orderlyofficeandhome.co.uk/wp-content/uploads/2015/04/orderlylogo1-300x119.png Amanda Manson2014-07-17 14:59:402015-04-29 18:05:27Use the colours of the World Cup to get organised! https://www.orderlyofficeandhome.co.uk/wp-content/uploads/2015/04/orderlylogo1-300x119.png 0 0 Amanda Manson https://www.orderlyofficeandhome.co.uk/wp-content/uploads/2015/04/orderlylogo1-300x119.png Amanda Manson2013-07-23 09:20:002015-04-29 18:10:55Shutting down for summer? Organising - A Waste of Time and Money? https://www.orderlyofficeandhome.co.uk/wp-content/uploads/2015/04/orderlylogo1-300x119.png 0 0 Amanda Manson https://www.orderlyofficeandhome.co.uk/wp-content/uploads/2015/04/orderlylogo1-300x119.png Amanda Manson2013-04-24 15:00:002015-04-29 18:11:18Organising - A Waste of Time and Money? Are you a stationery addict? Orderly Office and Home is proud to be a member of APDO - The Association of Professional Declutterers and Organisers and to adhere to their code of ethics. The entire experience was coordinated & efficient from beginning to end. 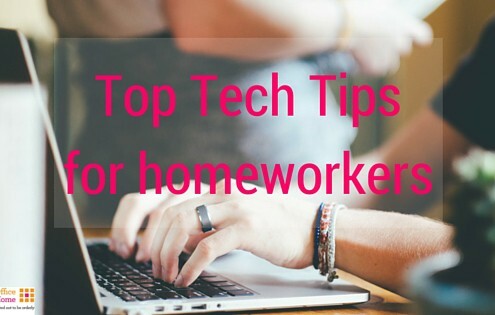 Amanda provided the motivation and structure needed to carry out this daunting task. We would thoroughly recommend. Amanda provided a detailed plan for streamlining our office, systems and documents. She implemented the plan, made us all stick to it and provided a great service and big help to FluidBars. I would recommend Amanda without question.